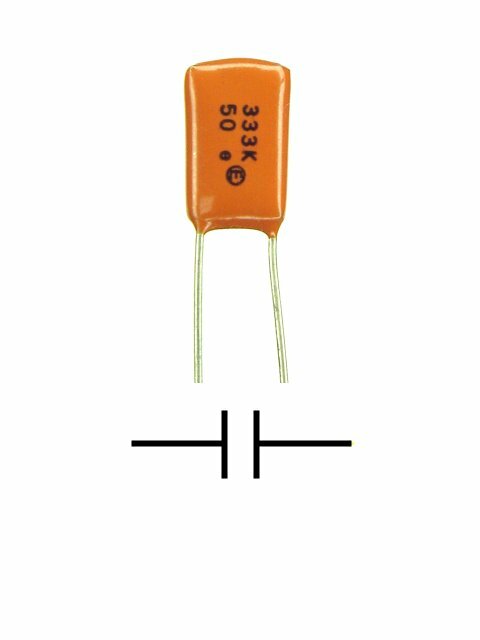 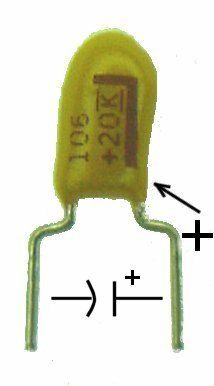 Items 5 and 6 are used as bypass capacitors on boards with digital logic circuits. 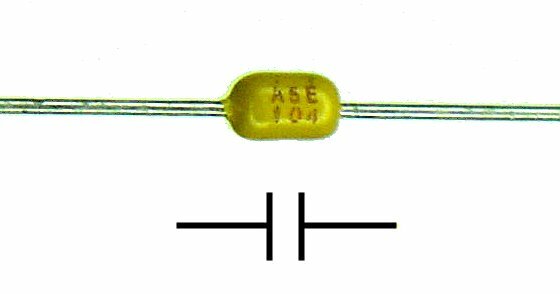 Many types of logic chips draw much more power during the time they are changing state than they do normally. 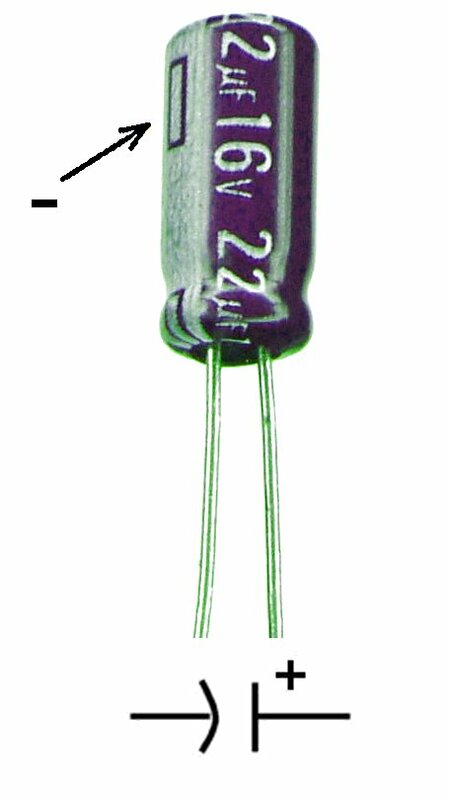 These caps provide the needed surge current and prevent these power pulses from disturbing other nearby chips. 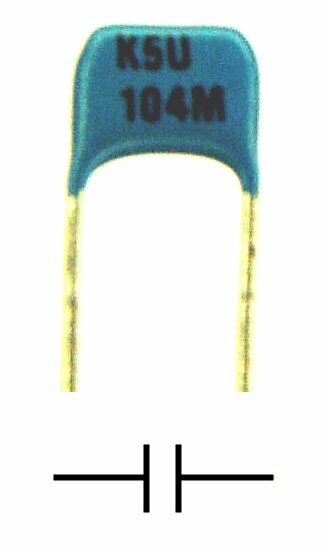 They are located as near as possible to each chip. 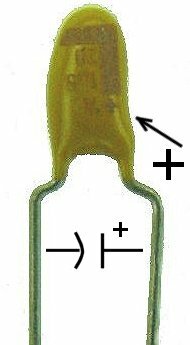 Large boards may have dozens of these capacitors distributed around the power circuits to prevent false triggering and the resulting errors.